[post_ads]When the young girl woke up, she started looking for her grandmother, and, after checking the front door, she went to the window to see if the woman was downstairs. She climbed onto a chair, then on the computer desk and leaned out an open window. 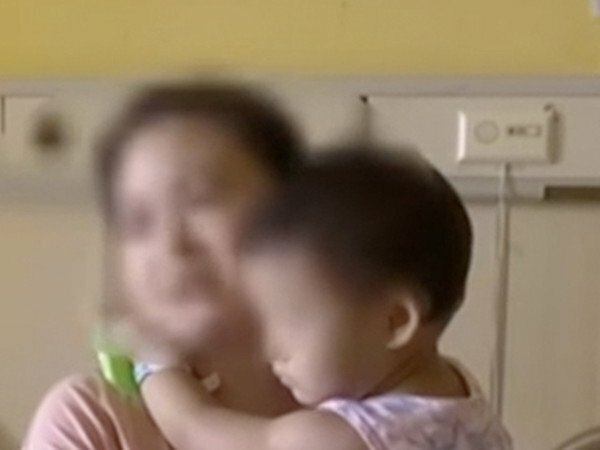 The girl lost her balance and plunged 17 floors onto a small garden outside the apartment building, just as her grandmother was making her way back upstairs.